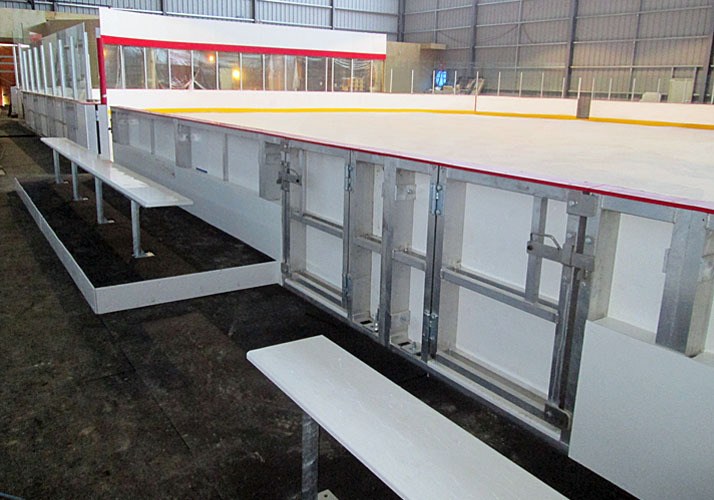 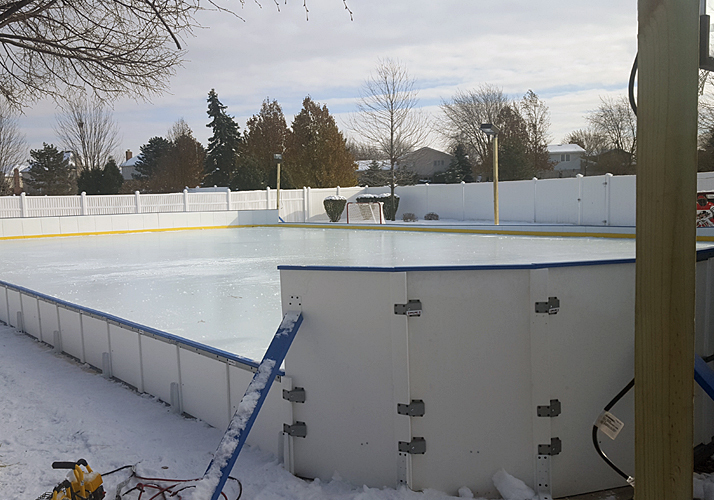 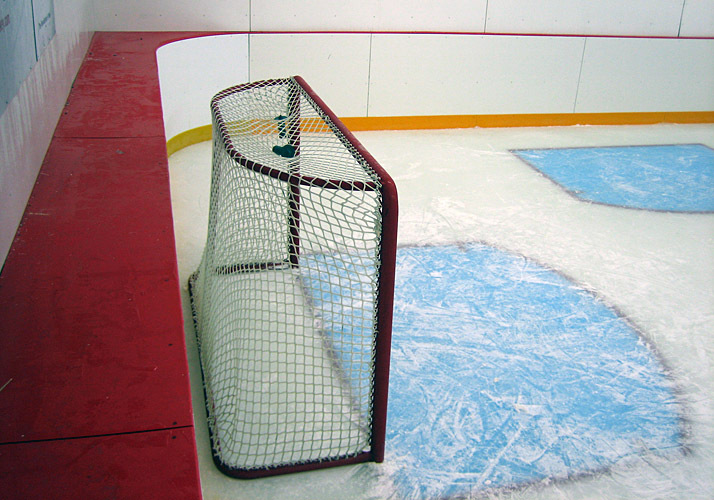 From full sized NHL rink boards to hockey training and portable boards for private use, Custom Ice has the right boards system to suit your rink and your budget. 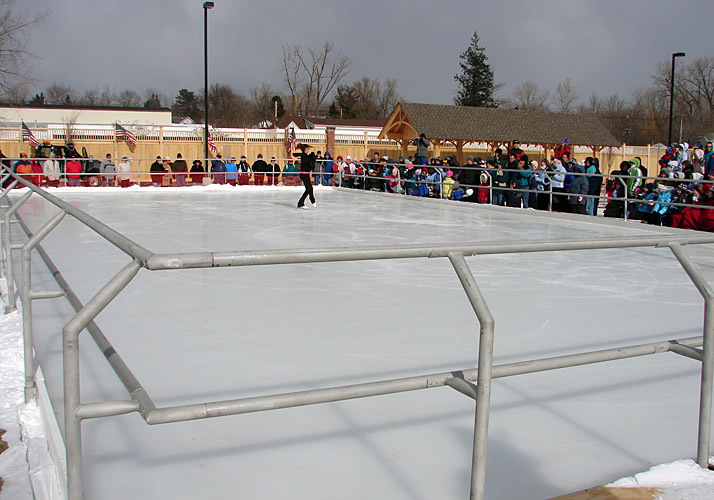 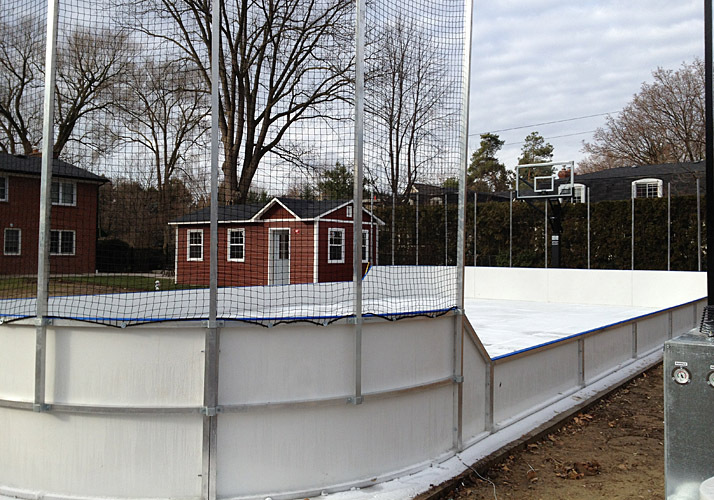 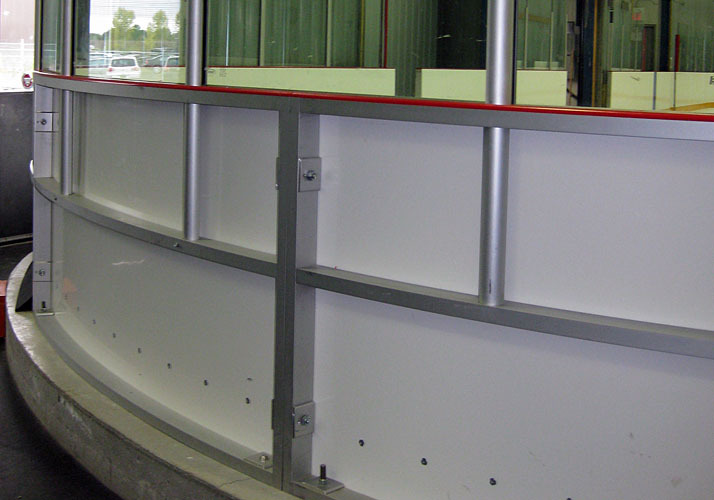 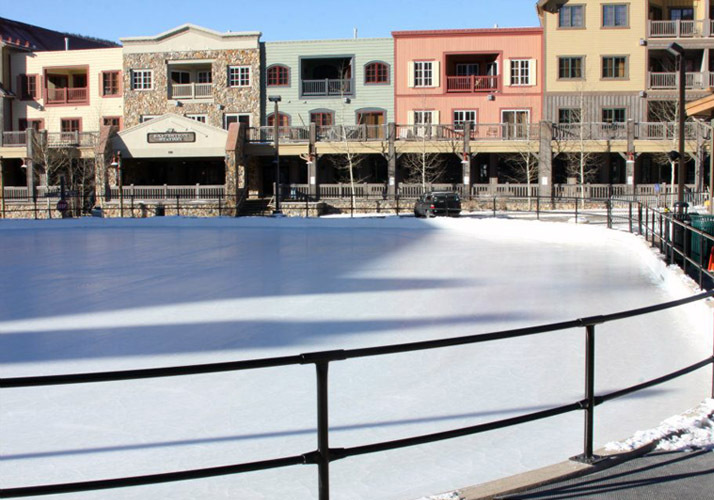 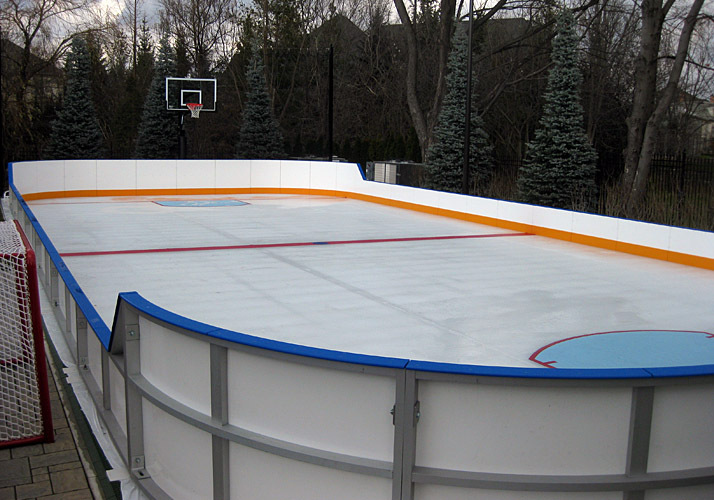 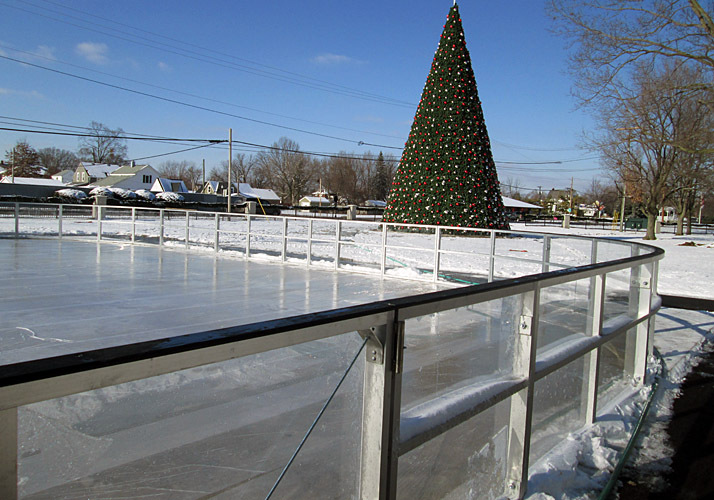 With full CADD capabilities we custom design each system to fit in your available space and to suit your style of ice rink. 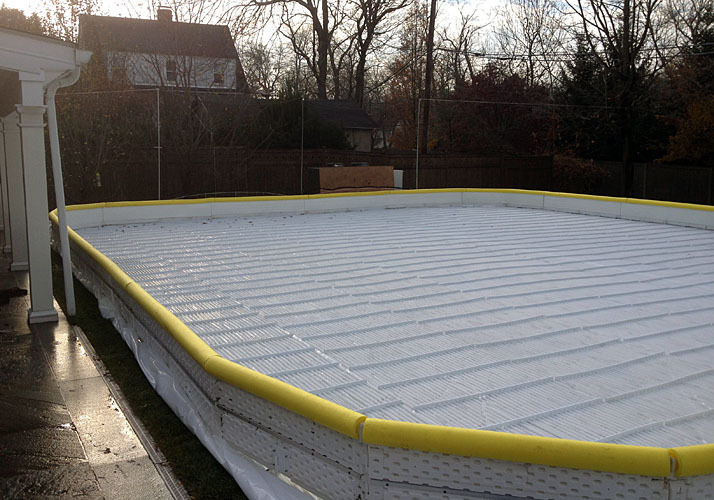 Call or email us today for more information.